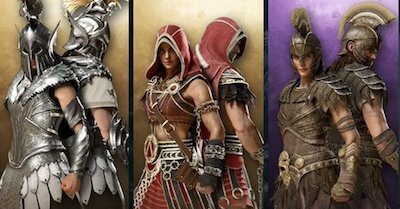 Check out the stats & how to get the Legendary Armor - Master's Artemis Set for Assassin's Creed Odyssey! 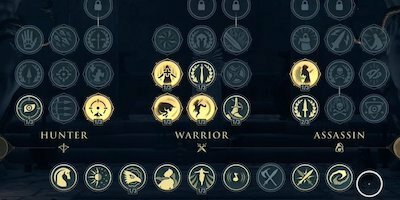 The Master's Artemis Set grants +15% to your Hunter Abilities when equipped. 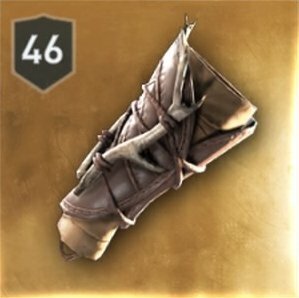 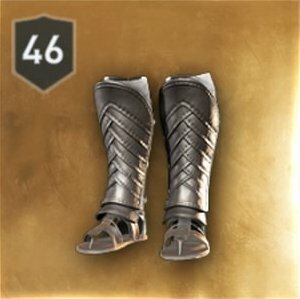 This armor is ideal for players who prefer using bows & arrows to do major damage. 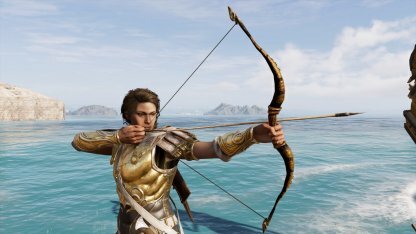 The Master's Artemis Set bonuses focus on increasing damage when using Hunter Abilities & Bow Damage. 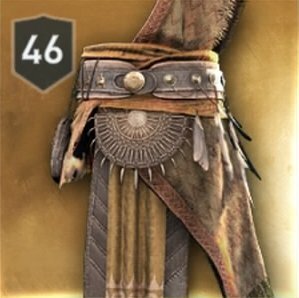 Players adept at using bows & prefer long-range combat will adore this set. 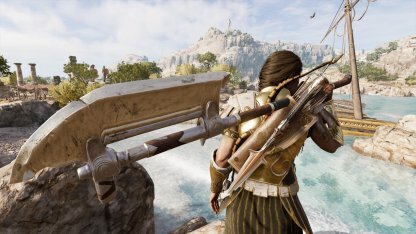 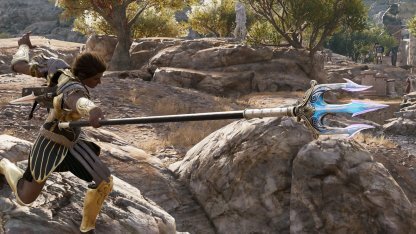 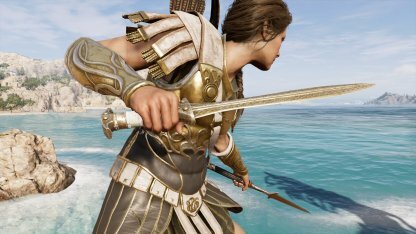 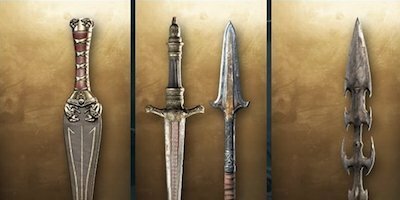 Each part of the Master's Artemis Set can be acquired by killing the targeted legendary creatures throughout Greece in the "Daughters of Artemis" Side Quest found in Phokis. 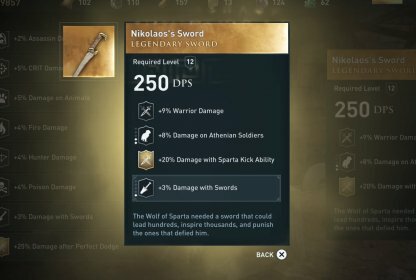 Check Out How The Phokis Side Quest Guide! 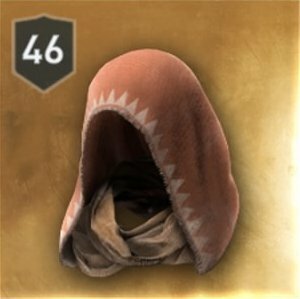 The Master's Artemis Hood will be given to you by Daphnae once you turn in the hide of the Krokottas Hyena. 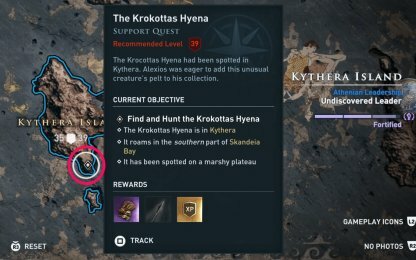 It can be hunted in Kythera Island. 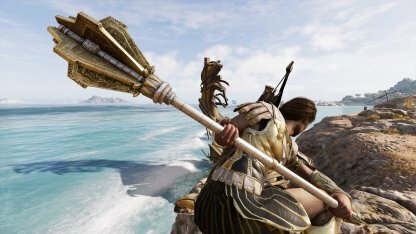 You'll receive the Master's Artemis Outfit from Daphnae once you kill and turn in the pelt of the Kretan Bull. 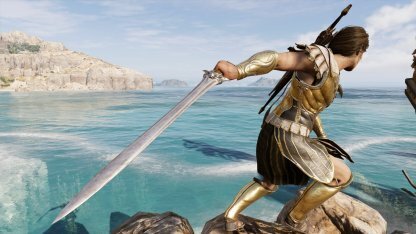 It can be found in Messara. 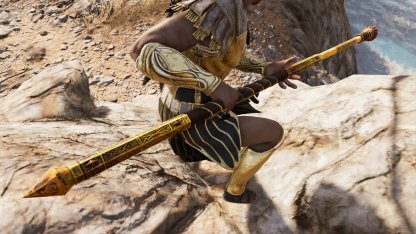 The Master's Artemis Gloves will be granted to you once you give the pelt of the Erymanthian Boar to Daphnae. 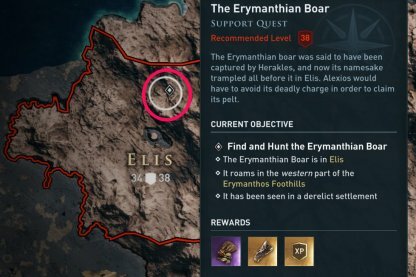 You can locate the creature at the Erymanthos Foothills in Elis. 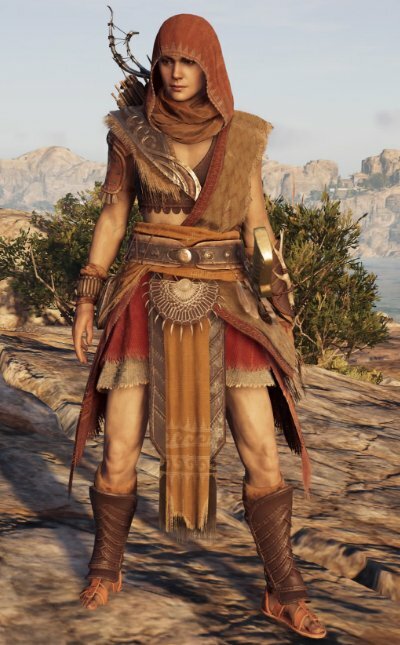 After killing Kallisto the Bear, go to Daphnae & turn in its hide to receive the Master's Artemis belt. 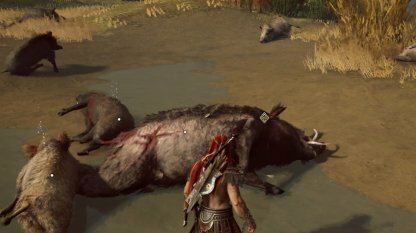 The legendary bear can be found in Arkadia. 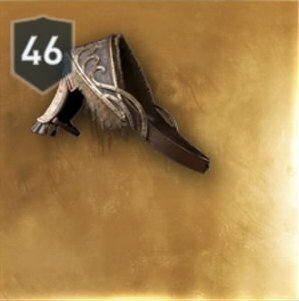 You'll receive the Master's Artemis Treads after turning in the pelt of the Lykaon Wolf to Daphnae. 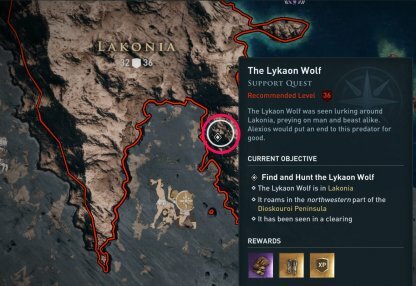 The wolf is roaming around the tip of Lakonia. 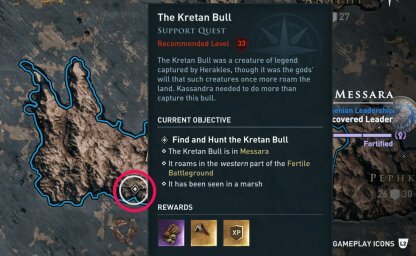 Check Out Lakonia Side Quest Guide!